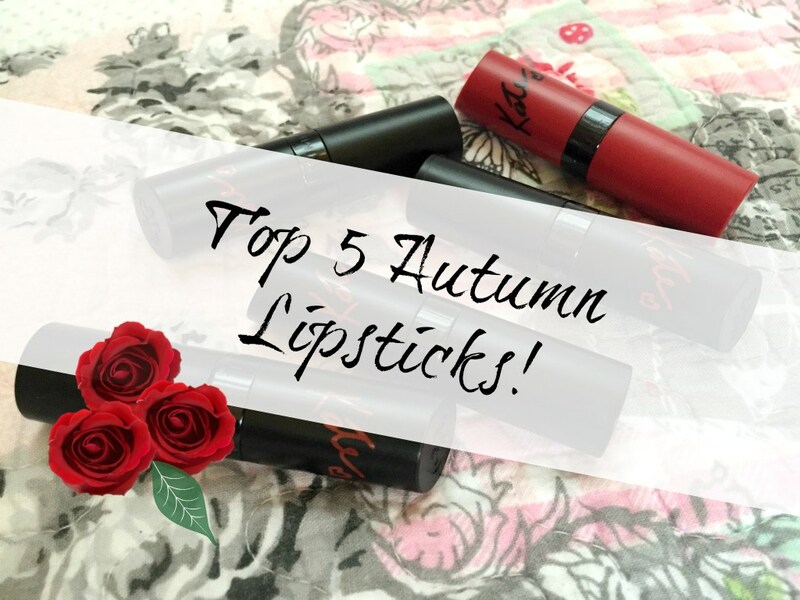 We have all seen that the go to colours in autumn seem to be the dark reds and berry colours as well as the natural browns, so I have put together my top 5 autumn lipsticks for you. 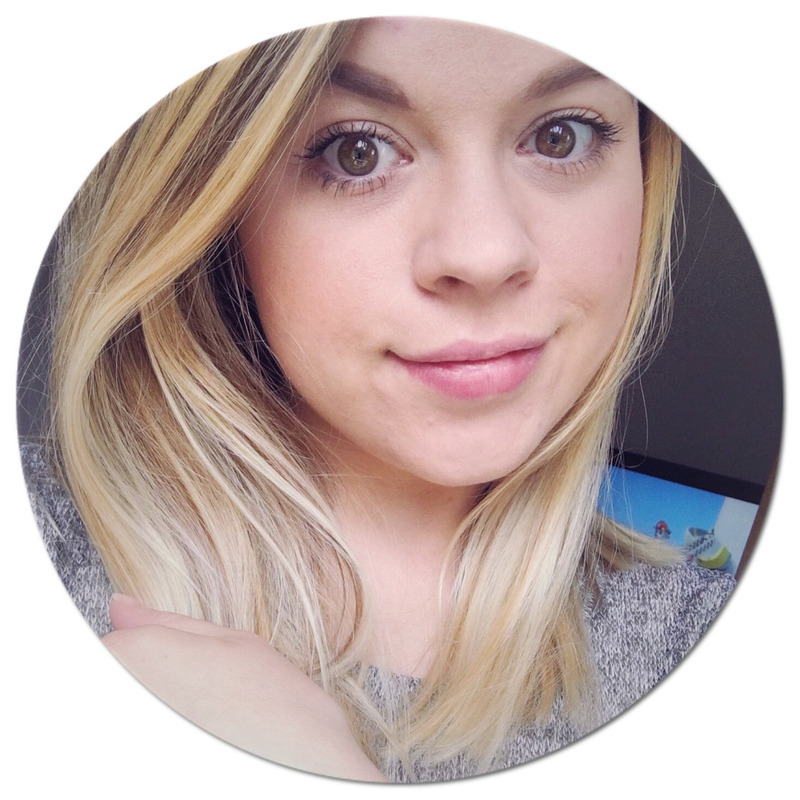 They are all high-street brands (well actually they happened to all be the same high street brand, but not on purpose!). 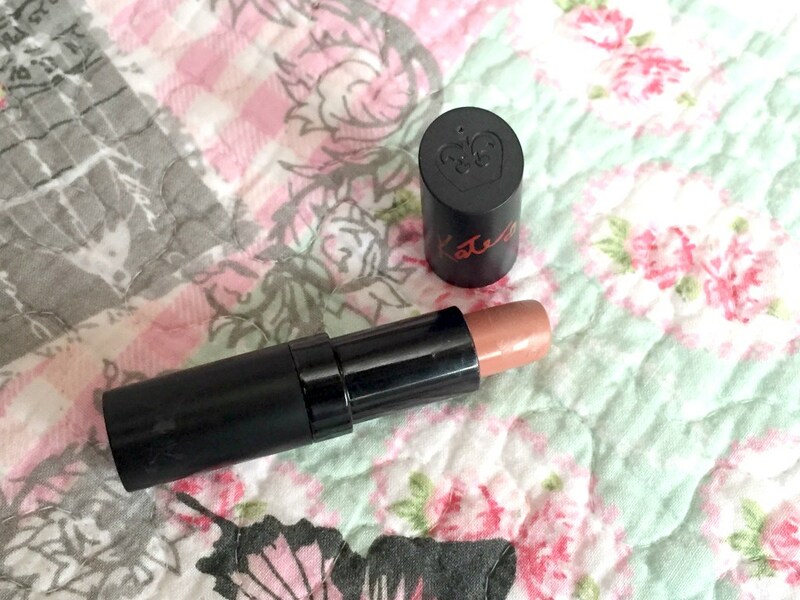 03 - Rimmel London Kate Moss Lasting Finish - This is the most natural out of all of the lipsticks I picked being a very beige shade. 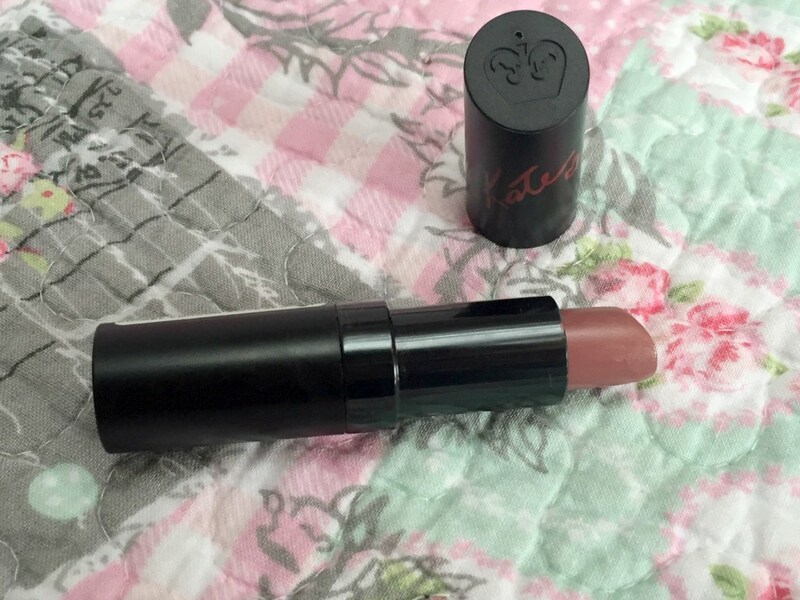 08 - Rimmel London Kate Moss Lasting Finish - This is also a natural shade but slightly warmer than the number 03. 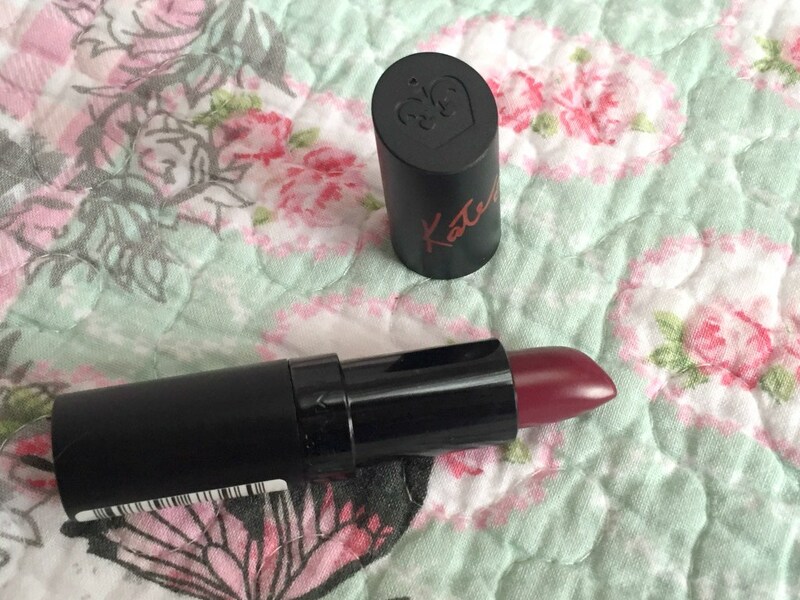 30- Rimmel London Kate Moss Lasting Finish - This colour is a purple berry colour and very dark. 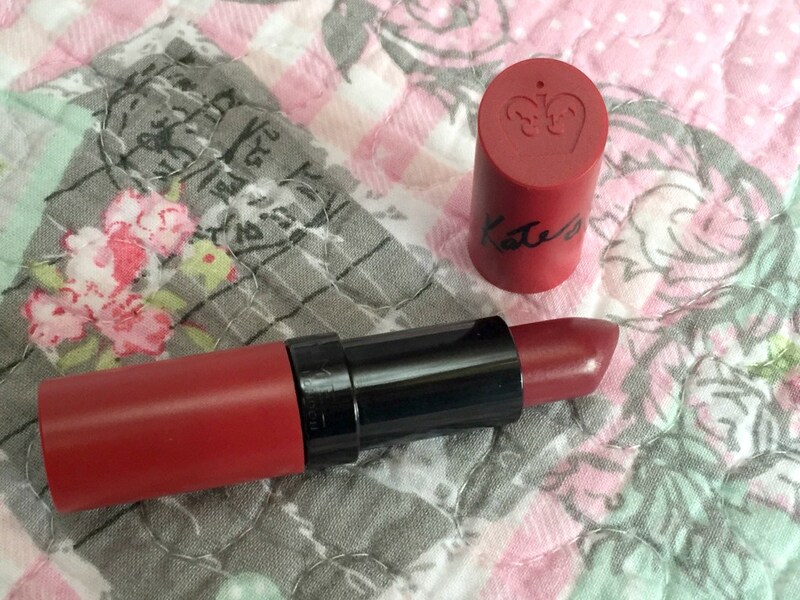 31 - Rimmel London Kate Moss Lasting Finish - This is a deep red colour and is one of my favourite ones. 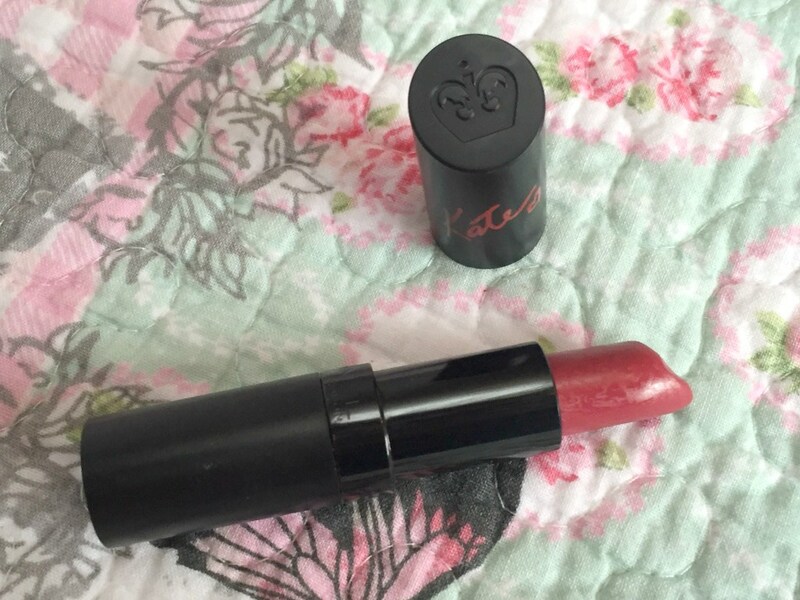 107 - Rimmel London Kate Moss Lasting Finish Matte - This is one of my only matte lipsticks and it is a favourite of mine as well. 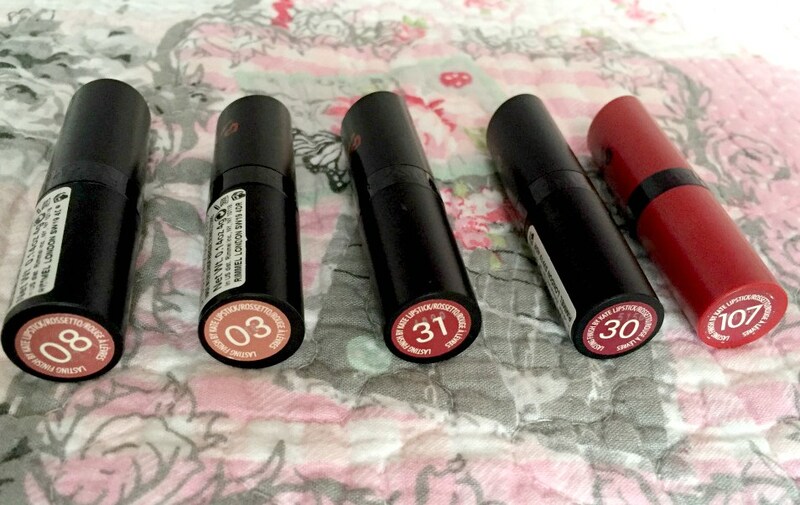 The colour is similar to the 30, but more of a red berry rather than a purple berry. 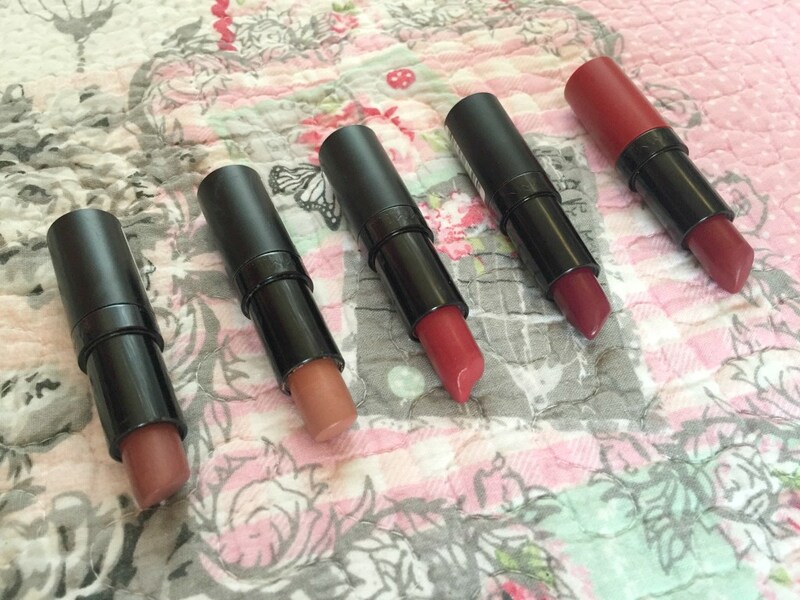 These are a few of my favourite lipsticks for this time of year, do you have a favourite go-to lipstick right now?